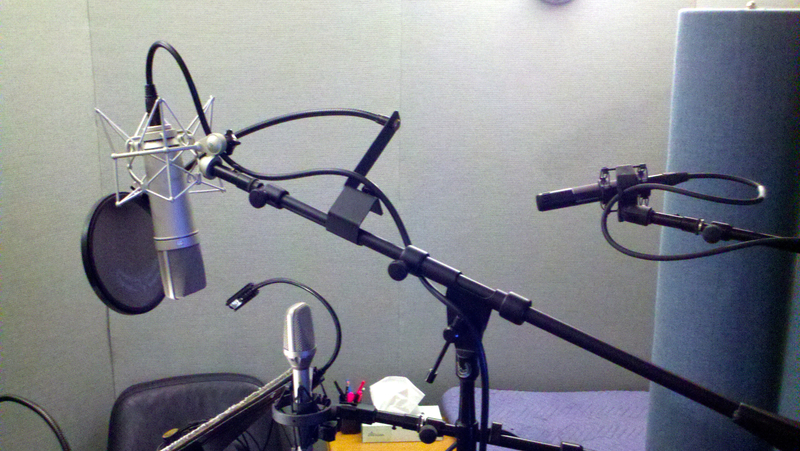 Voice Recording: Vocals, Dialog, Voiceover and Character Voices! Sonic Matching: sound-alikes to originals, foreign language to domestic, ADR to production sound. For the next 16 years Randy directed the in-house recording studio at Disney Character Voices where he worked with some of the most talented people in entertainment. He hacked a custom asset management system, tailored for videogame production that featured a teleprompter. Some even called him a mouth noise removal ninja. At Disney Randy developed a specialty for sonic matching. For example, he recorded for the Nightmare Before Christmas version of the Haunted Mansion featuring the Ghost Host, voiced by Corey Burton. Corey likes to note that essential to making it sound convincing was a combination of technologies and techniques to match the original, “Yet keep it contemporary,” as Randy Thornton of Walt Disney Records described it. Randy was interviewed by Varun Nair of Designing Sound in January of 2014.